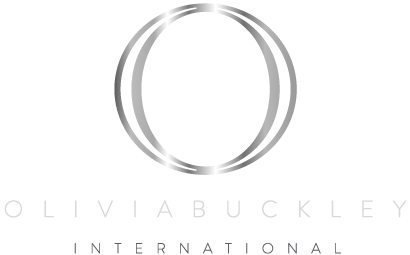 Olivia Buckley International are a luxury Destination Wedding Planning and Event Management company that produce exquisite events and experiences for Global clientele in luxury venues and locations worldwide. We have a unique ability to transform ordinary spaces into lush, theatrical environments that serve as backdrops for some of the world’s most memorable and remarkable occasions. From private islands, exclusive castles and five star venues to historical sites and forest settings we bring exceptional resources and creative skills together to create extraordinary experiences. 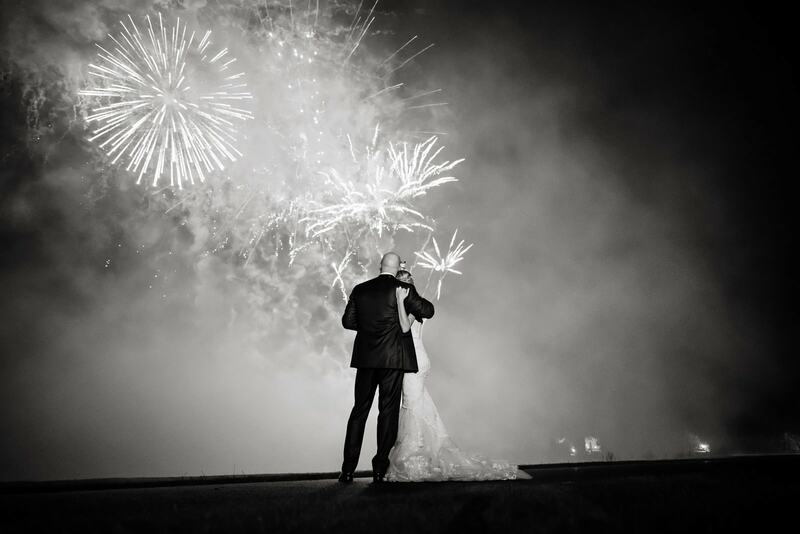 At Olivia Buckley International, we choose to work on a select number of bespoke events each year. By doing this, we can focus on all aspects of our clients needs and consistently provide an individually tailored, uniquely personal service. We work across multiple timezones on a daily basis and this along with our expert local knowledge has placed us firmly at the top of our field as experts in creating spectacular, bespoke events and making the seemingly impossible, possible..
"I am humbled by the opportunities that have found their way to me and grateful to have the chance to do what I love most, creating unforgettable experiences."